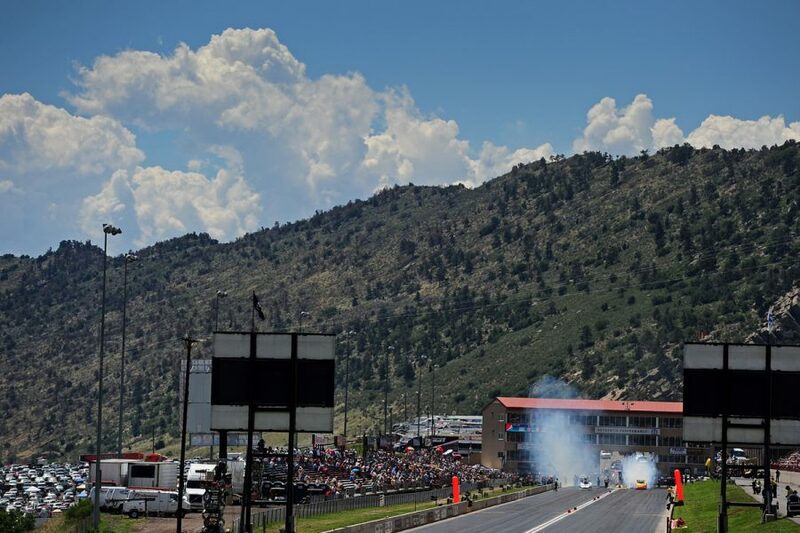 John “Sporty” Bandimere sees a changing sport and he also sees a changing fanbase that comes to Bandimere Speedway. 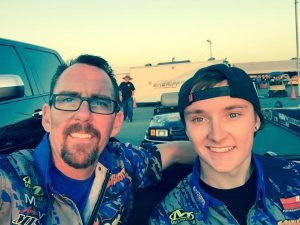 John “Sporty” Bandimere Jr. and his son in Bakersfield, California. 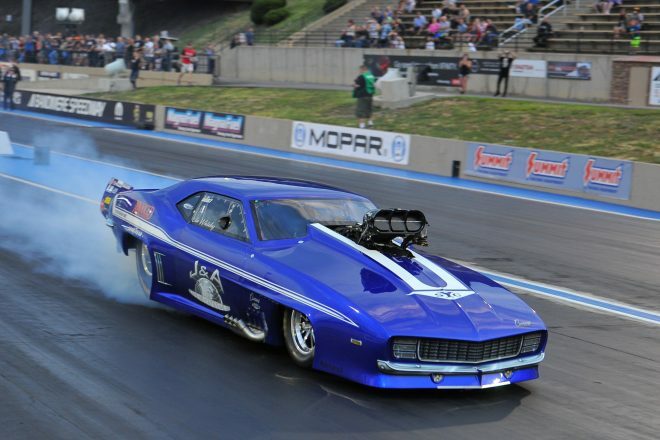 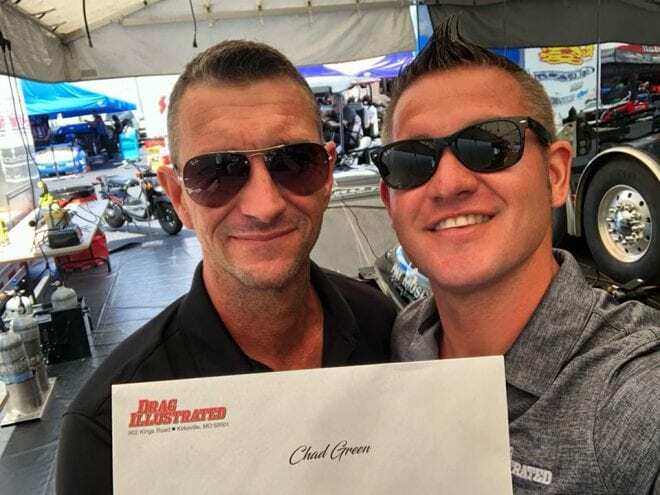 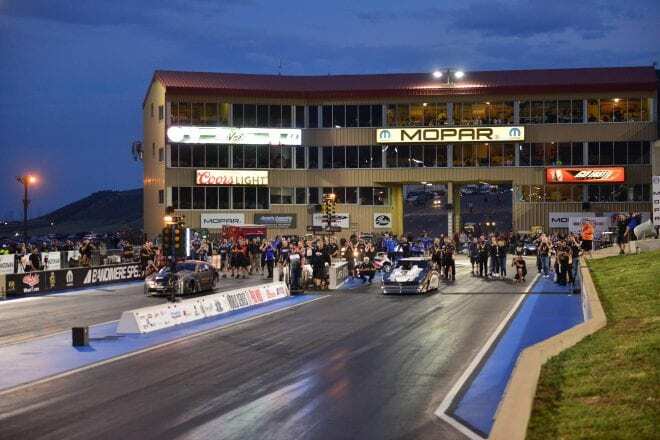 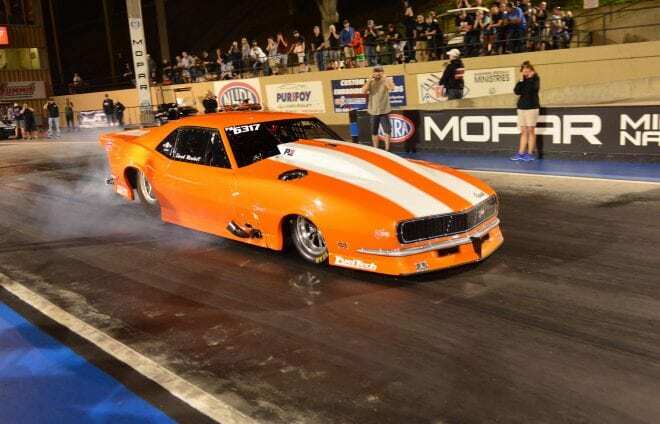 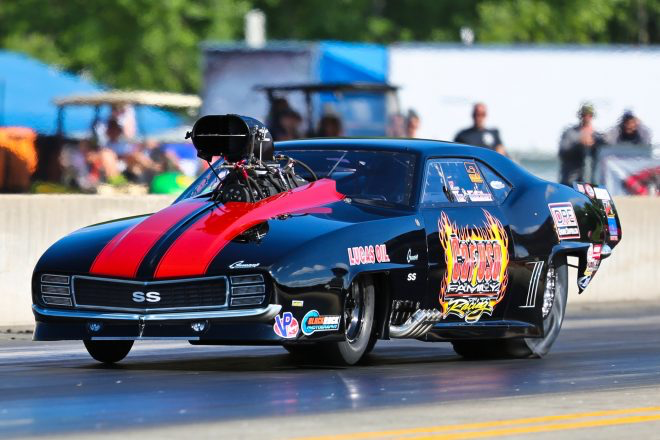 But witnessing those changes, he felt his fan-favorite facility was the perfect location for the biggest and richest Pro Mod race in drag racing history. 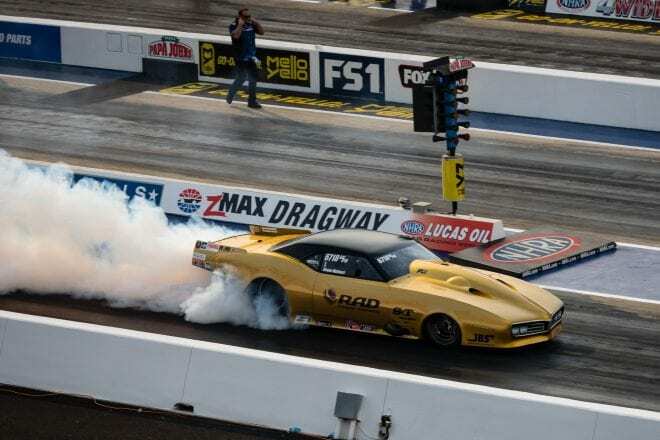 With a penchant for creativity and innovation when it comes to drag racing events and promotion, the Drag Illustrated World Series of Pro Mod was right up Bandimere’s alley, and the popular Denver-area track will play host to the highly-anticipated race, which takes place Aug. 4-5 and includes a $100,000 winner-take-all prize.